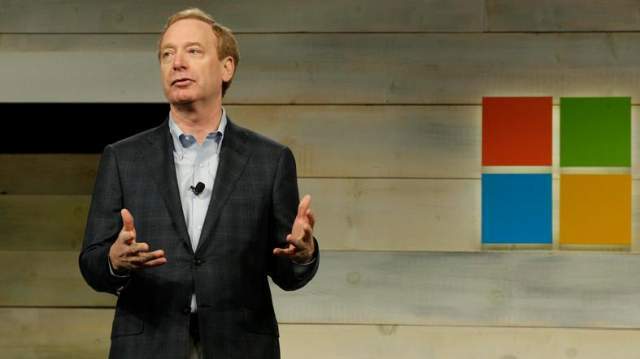 Even as engagement of technology companies in military projects continues to raise eyebrows, Microsoft President Brad Smith has said that the software giant is willing to “provide the US military with access to all the technology” it creates. Taking part in a panel discussion at the Reagan National Defense Forum at the Ronald Reagan Presidential Library in Simi Valley, California on Saturday, Smith acknowledged that “there is some angst” in some workforces, including Microsoft’s, about tech companies’ involvement in military contracts, the Los Angeles Times reported. In June, thousands of Google employees raised objections to a contract that allowed the military to use the company’s Artificial Intelligence tools to analyse drone footage. Google then decided not to renew the contract. Smith said Microsoft was open to hearing the concerns of the company’s workers. This is not the first time Microsoft made its position clear on issues related to engagement with the US military. In late October Microsoft CEO Satya Nadella and Smith addressed this issue in a conversation with the employees at the company’s monthly Q&A session. “We believe in the strong defense of the United States and we want the people who defend it to have access to the nation’s best technology, including from Microsoft,” Smith said. “We don’t ask or expect everyone who works at Microsoft to support every position the company takes. We also respect the fact that some employees work in, or may be citizens of, other countries, and they may not want to work on certain projects. “As is always the case, if our employees want to work on a different project or team – for whatever reason – we want them to know we support talent mobility,” he added. 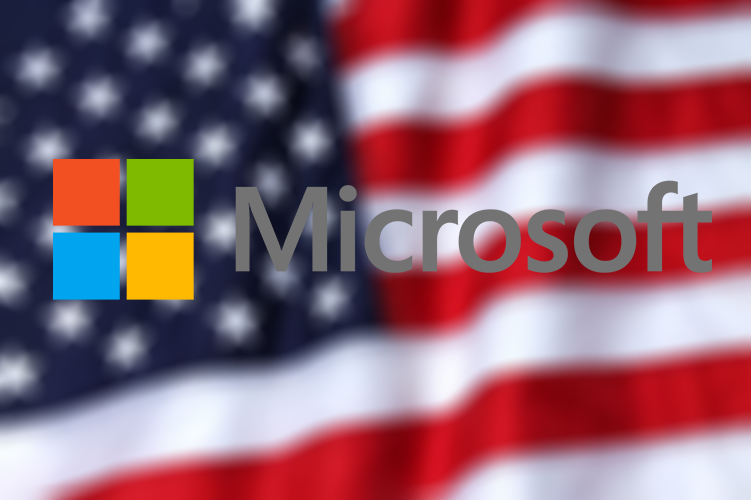 Microsoft has worked with the US Department of Defense (DOD) on a longstanding and reliable basis for four decades. “You’ll find Microsoft technology throughout the American military, helping power its front office, field operations, bases, ships, aircraft and training facilities. We are proud of this relationship, as we are of the many military veterans we employ,” the Microsoft President wrote in a blog post. Recently Microsoft bid on DOD’s Joint Enterprise Defense Infrastructure cloud project — or “JEDI” — which will re-engineer the Defense Department’s end-to-end IT infrastructure, from the Pentagon to field-level support of the country’s servicemen and women.